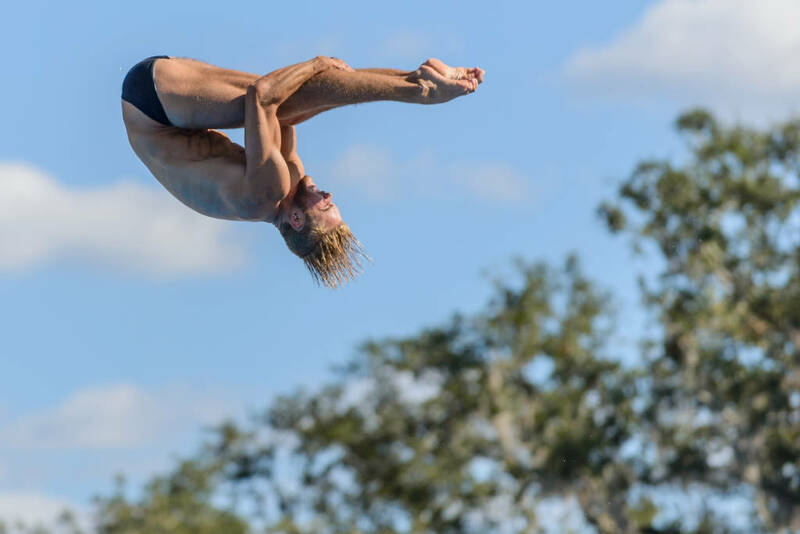 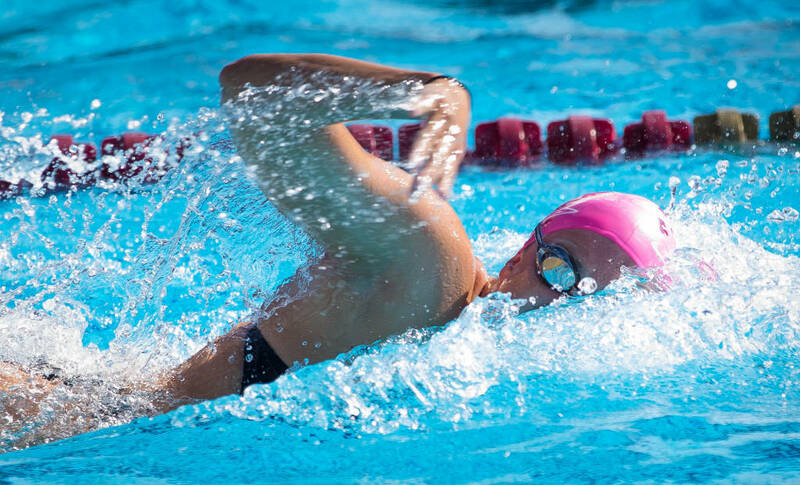 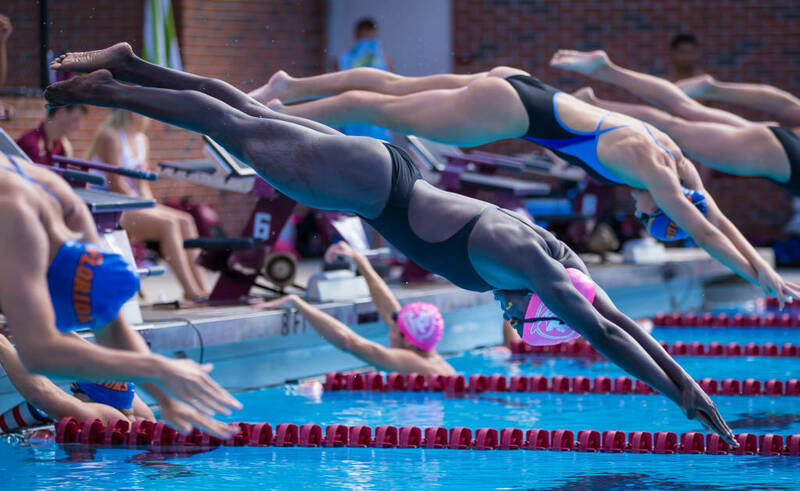 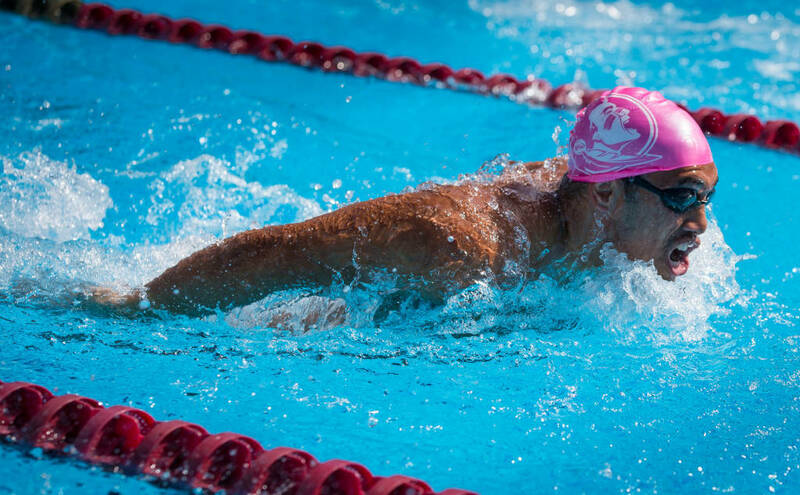 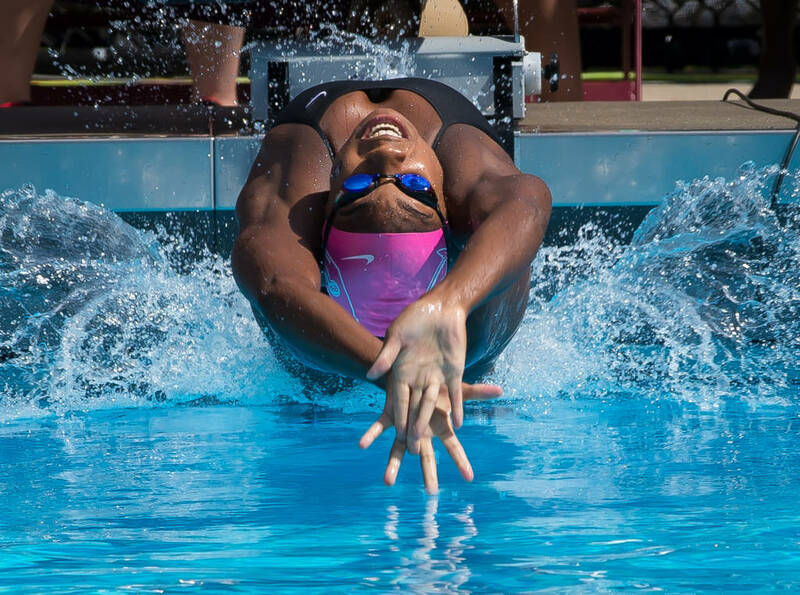 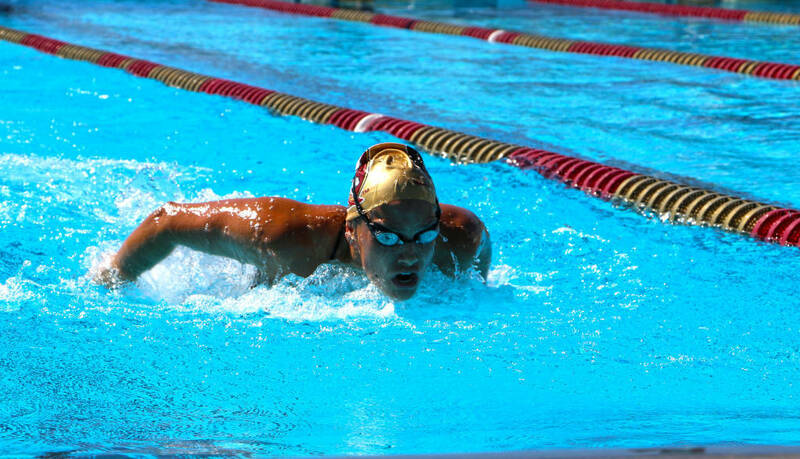 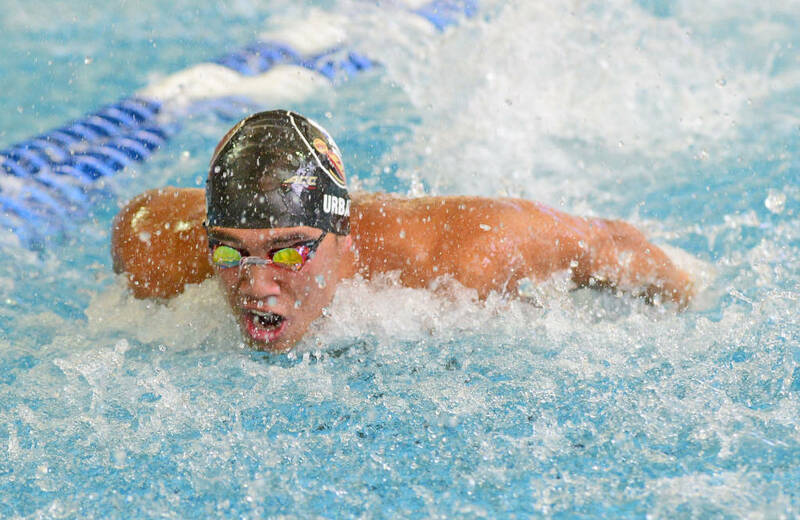 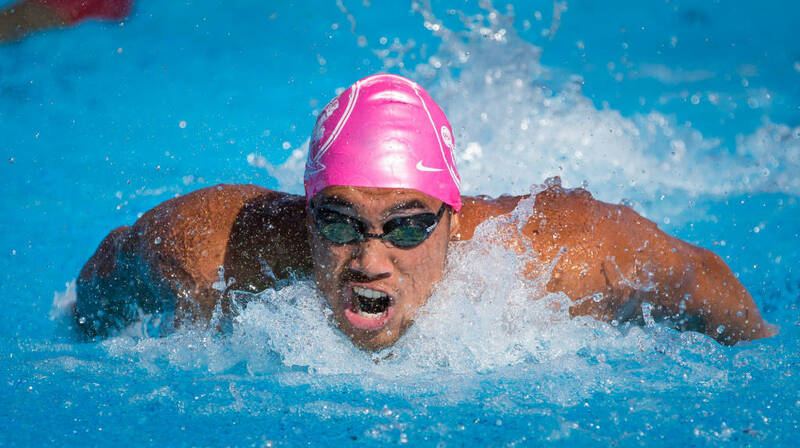 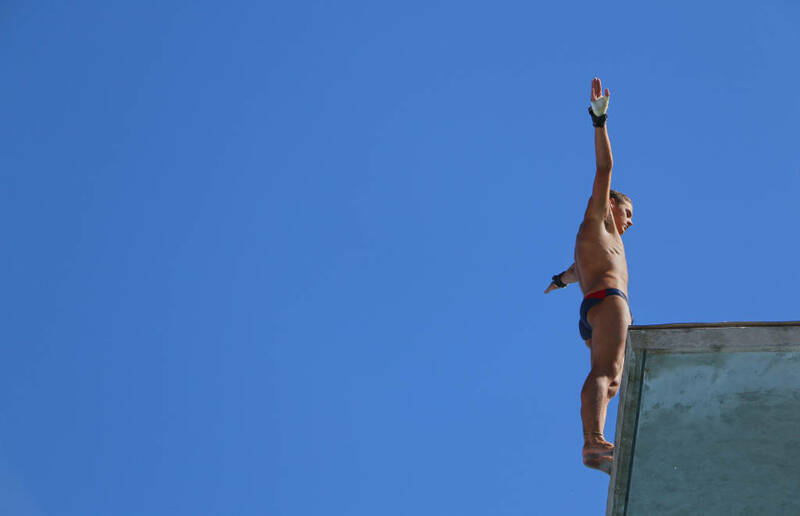 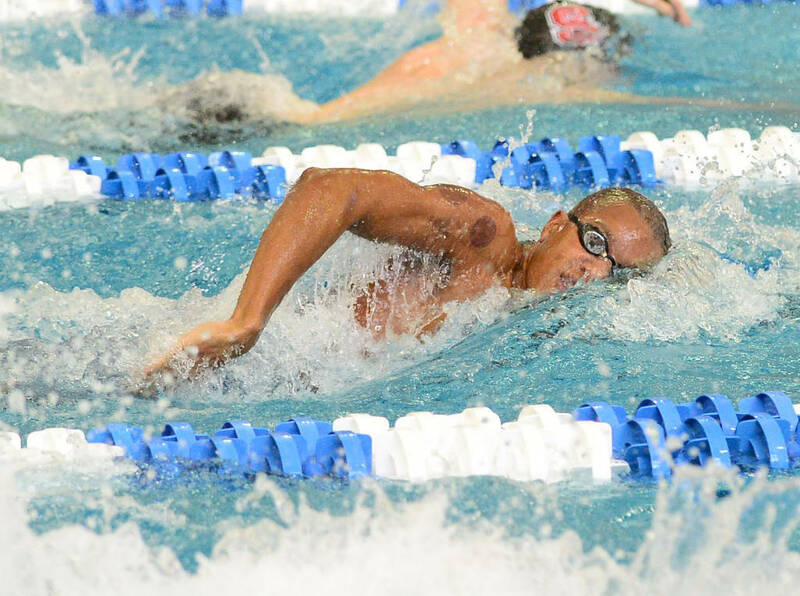 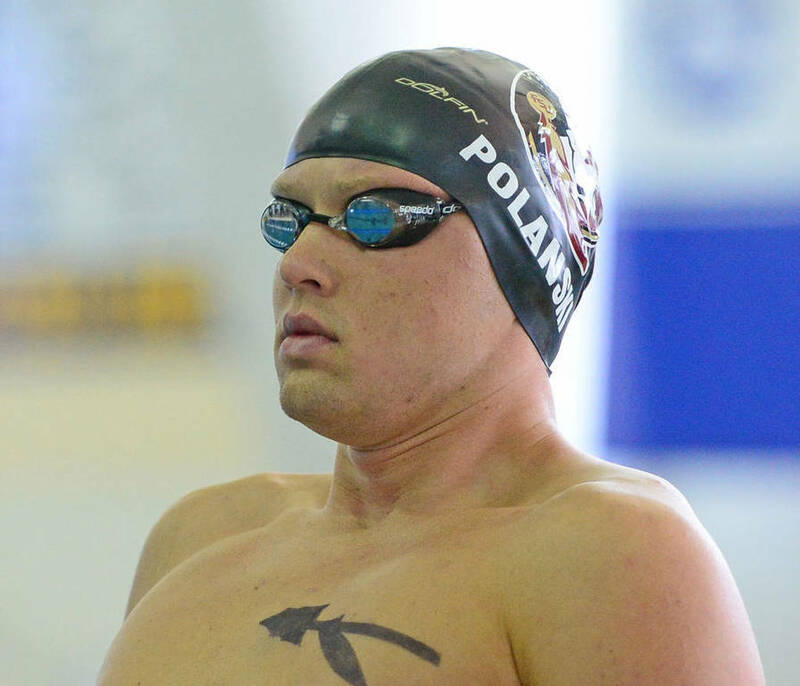 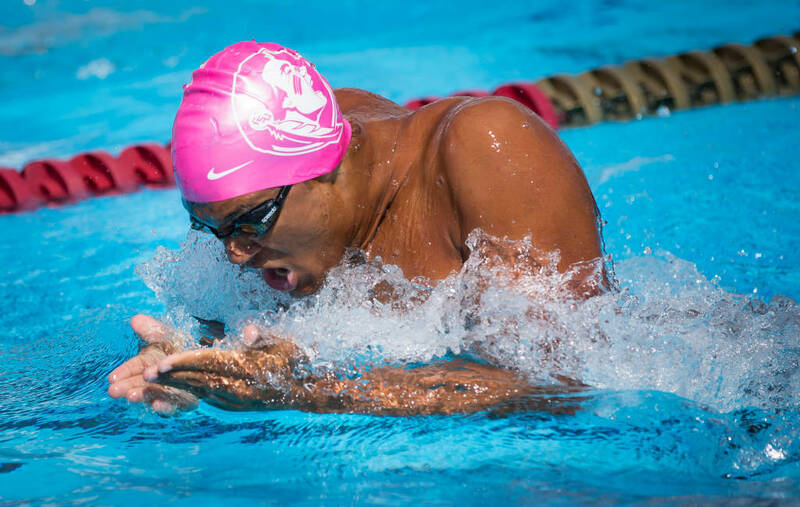 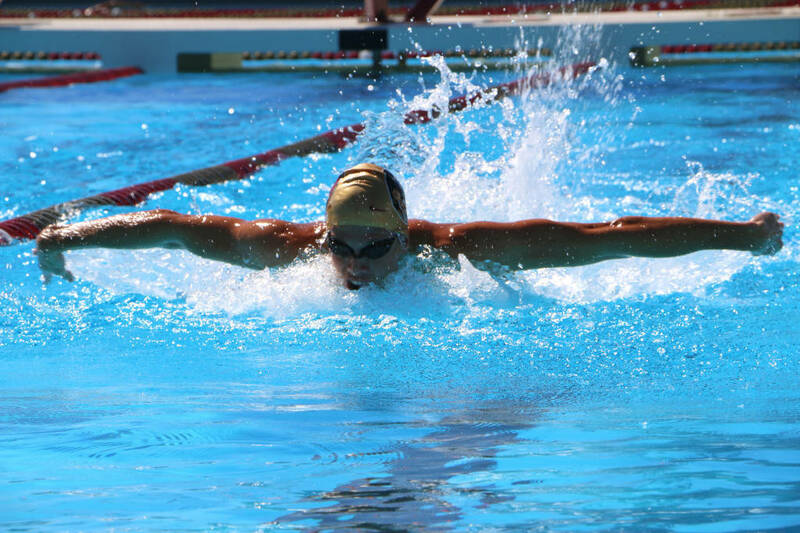 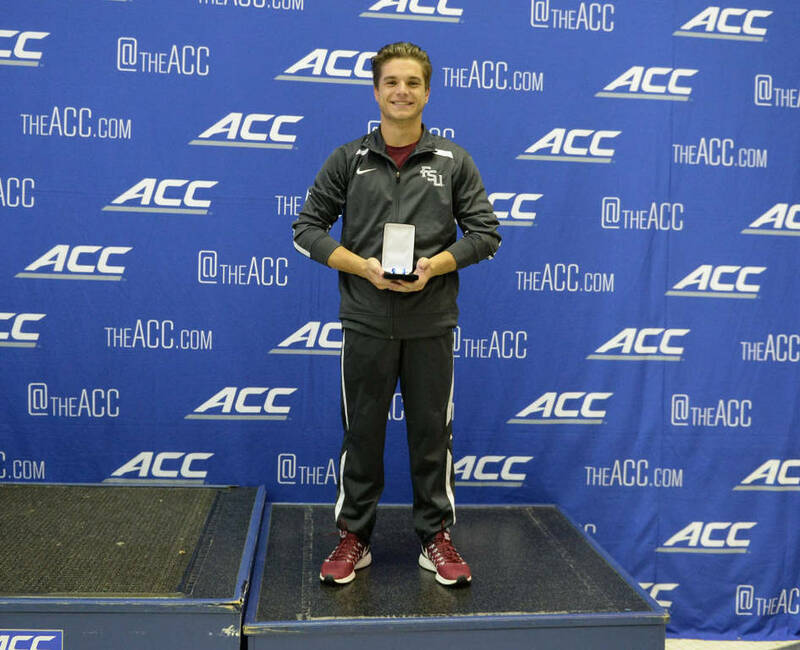 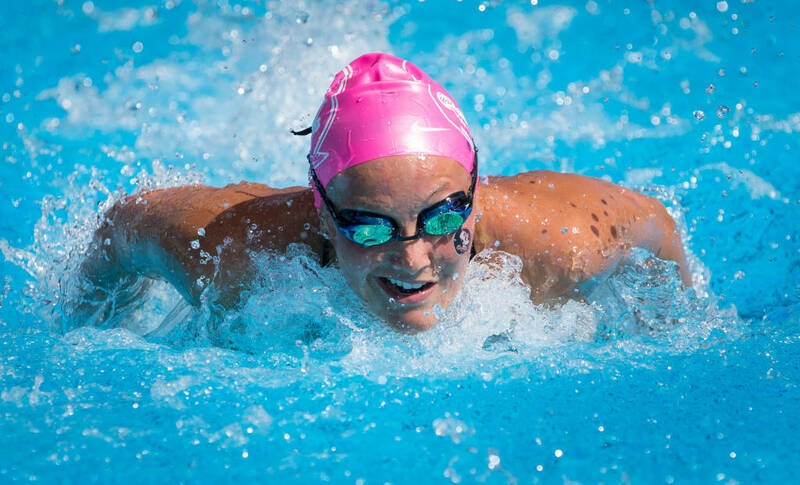 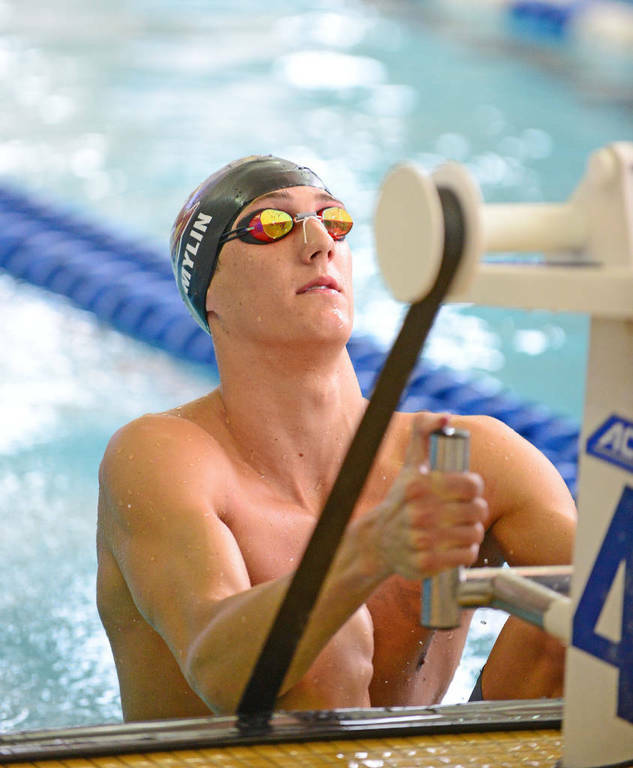 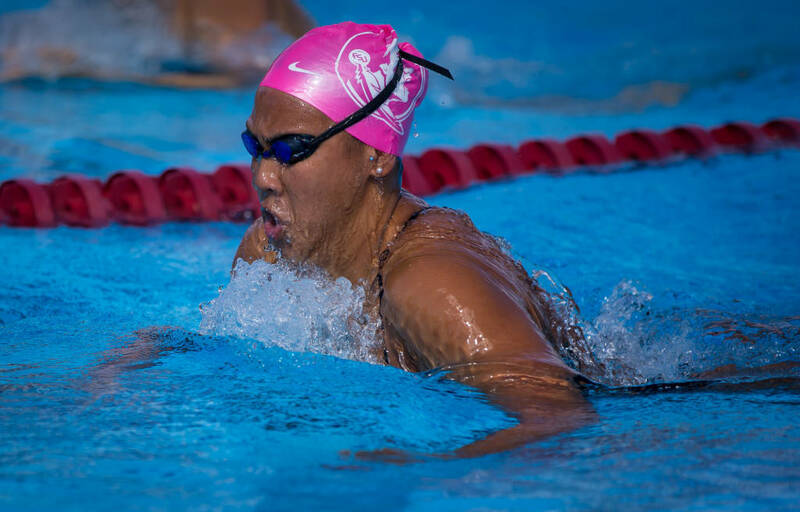 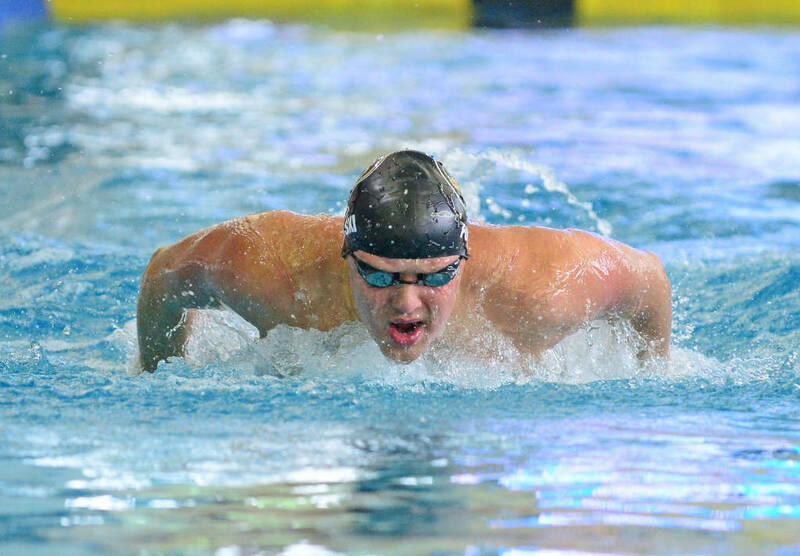 The FSU Swim Camp offers a diverse range of topics for learning how to swim fast, having fun, eating right and improving technique. 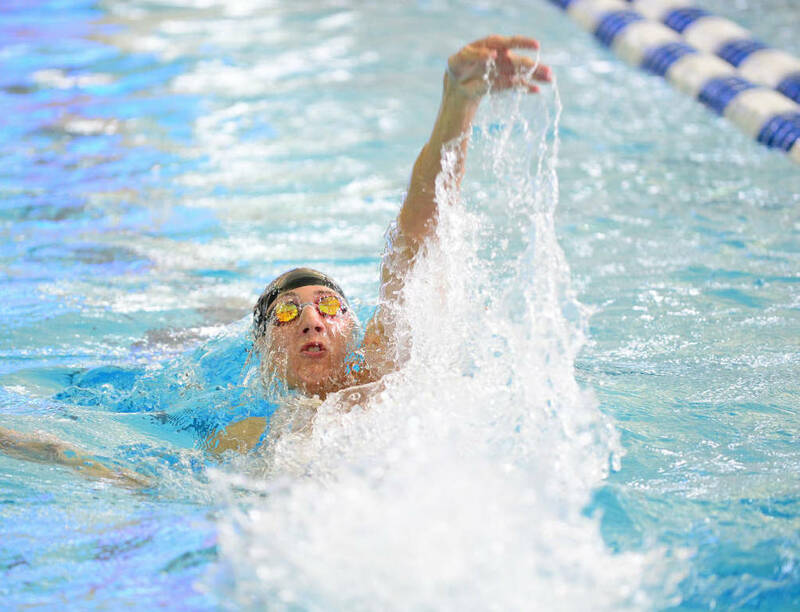 Our approach is exciting and educational. 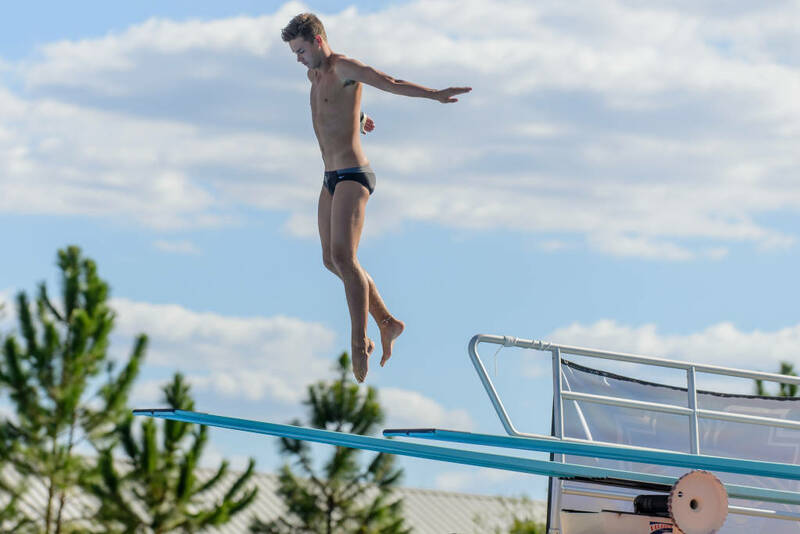 Photos from the 2016-17 season!